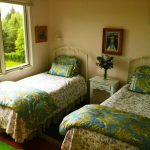 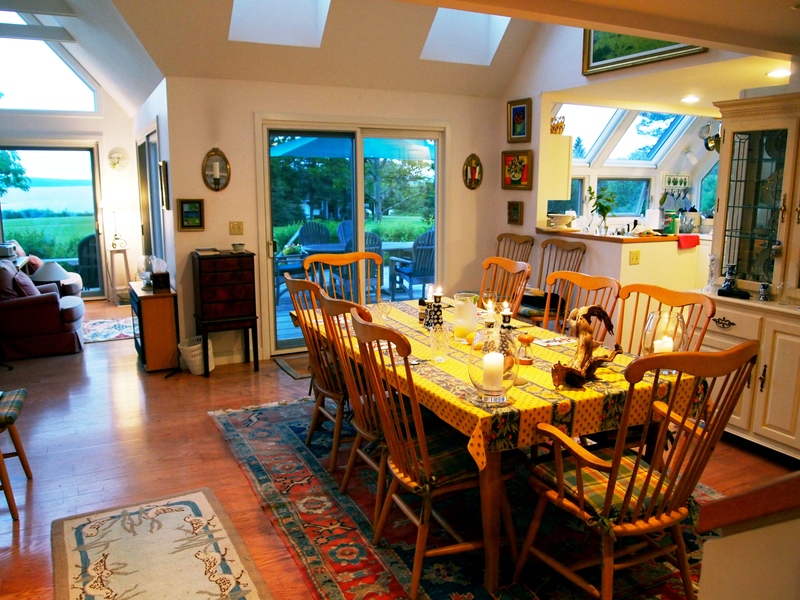 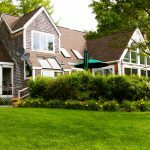 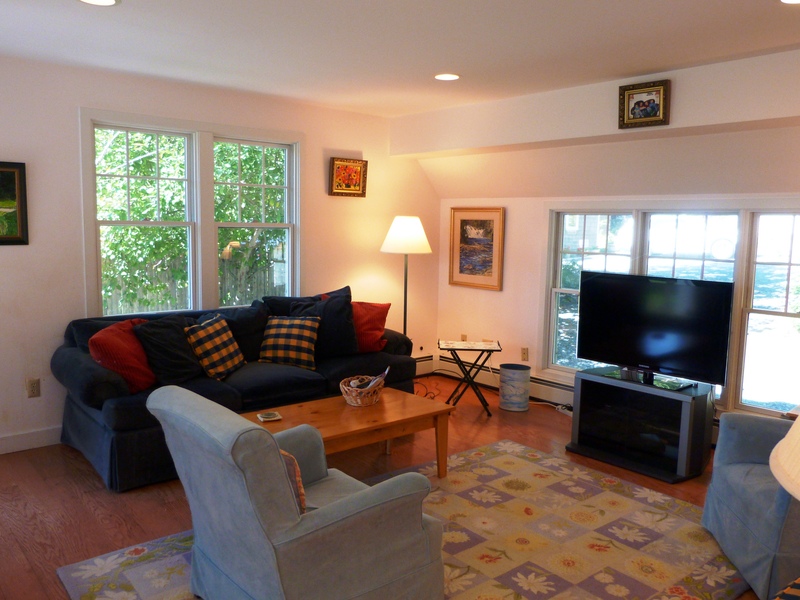 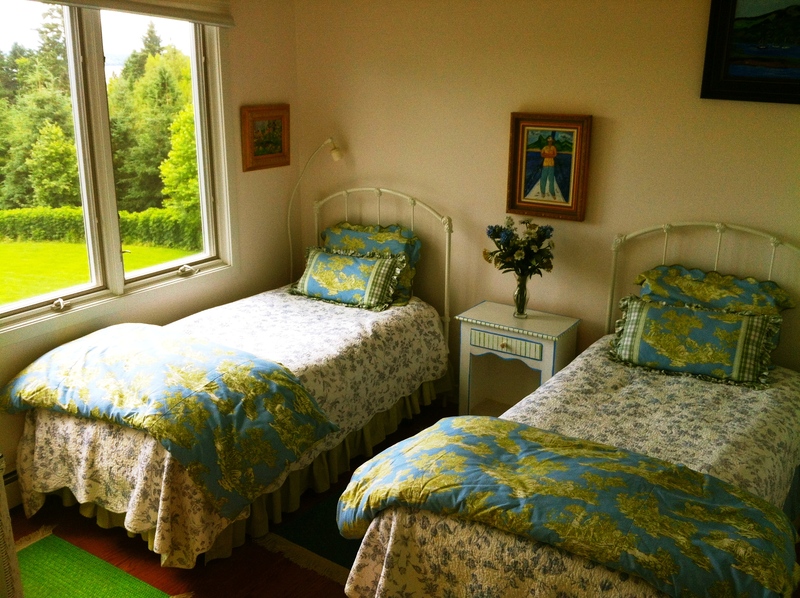 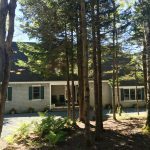 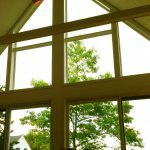 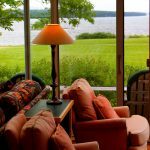 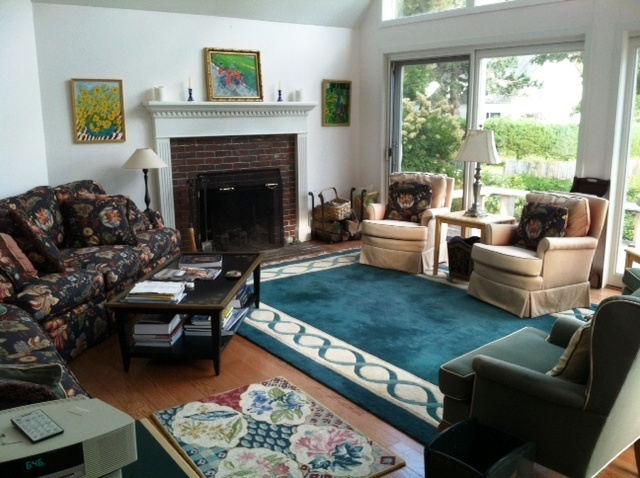 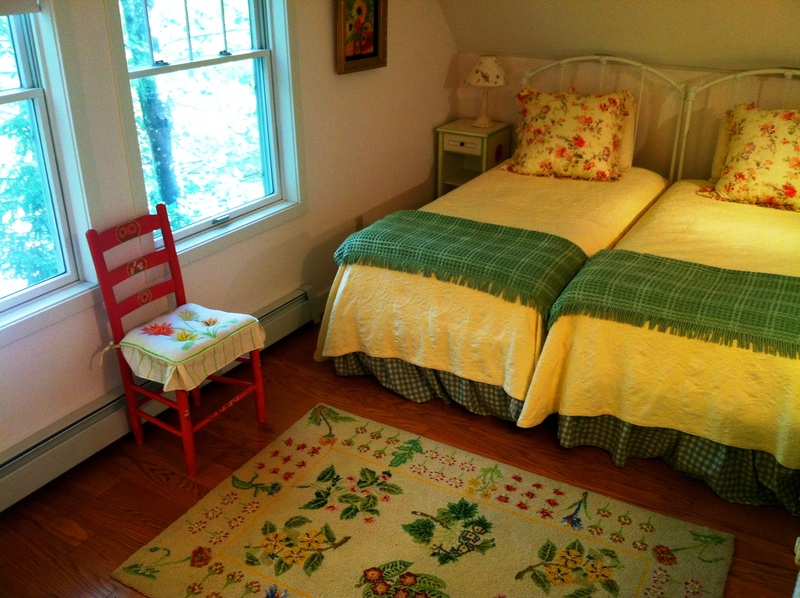 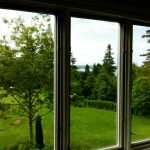 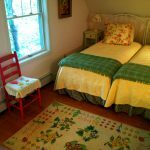 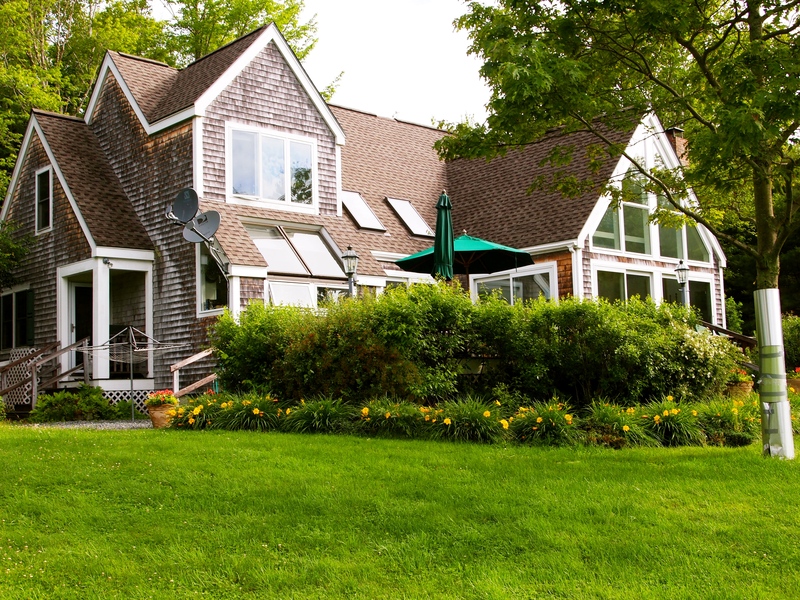 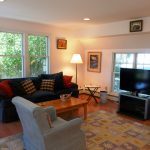 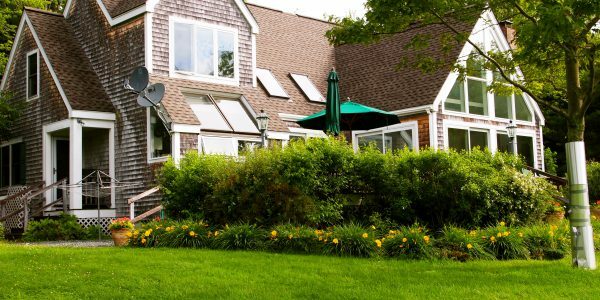 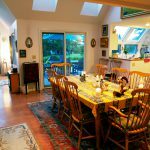 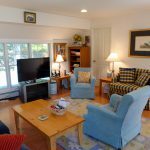 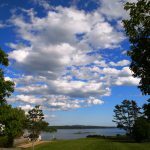 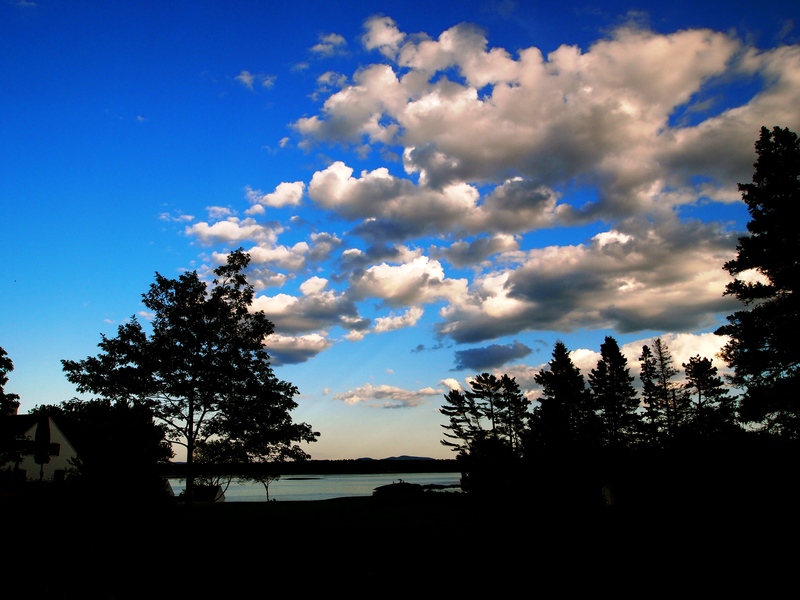 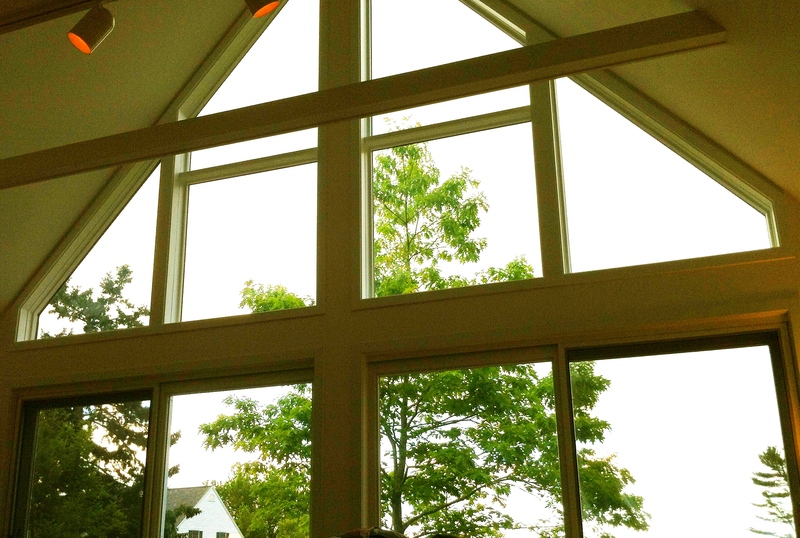 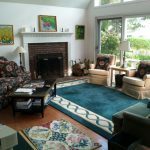 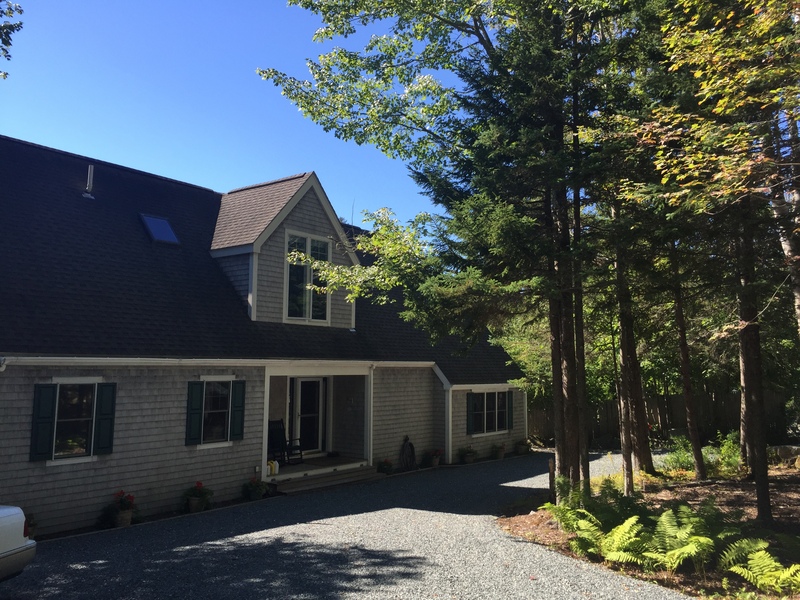 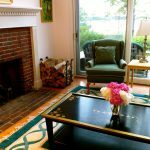 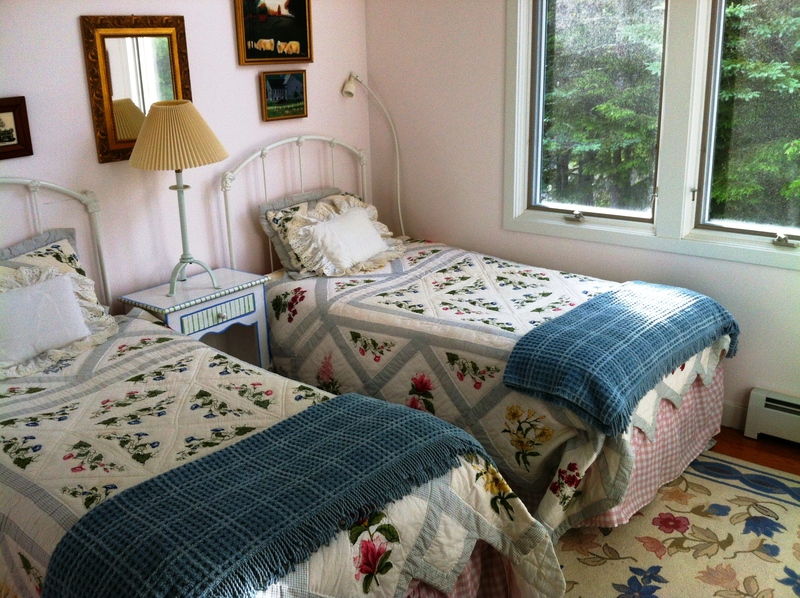 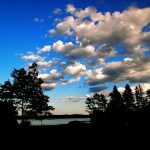 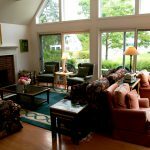 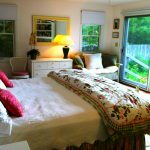 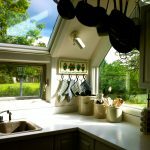 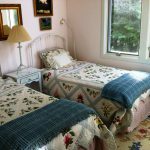 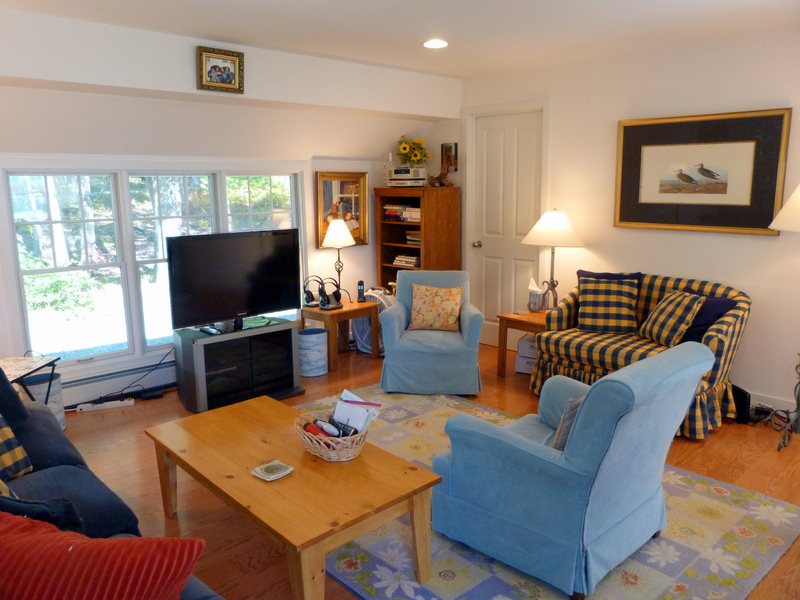 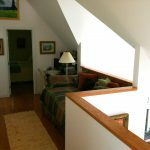 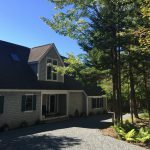 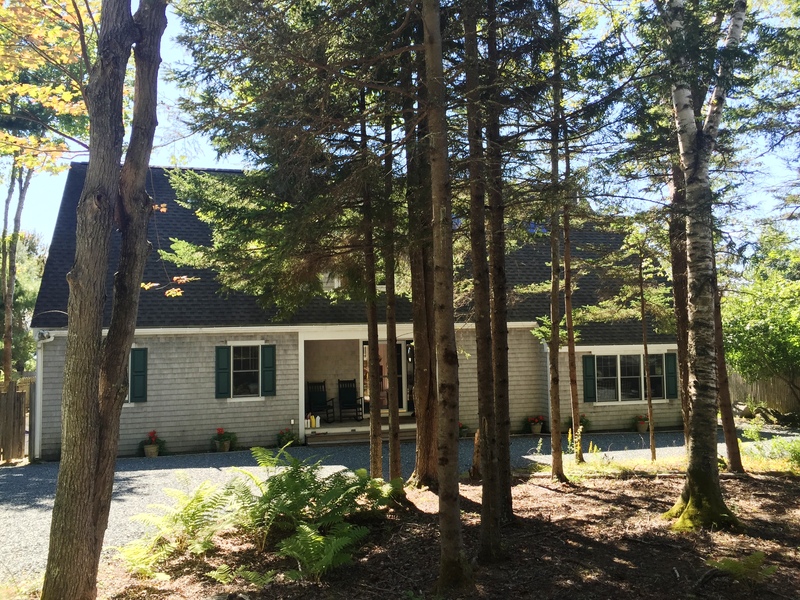 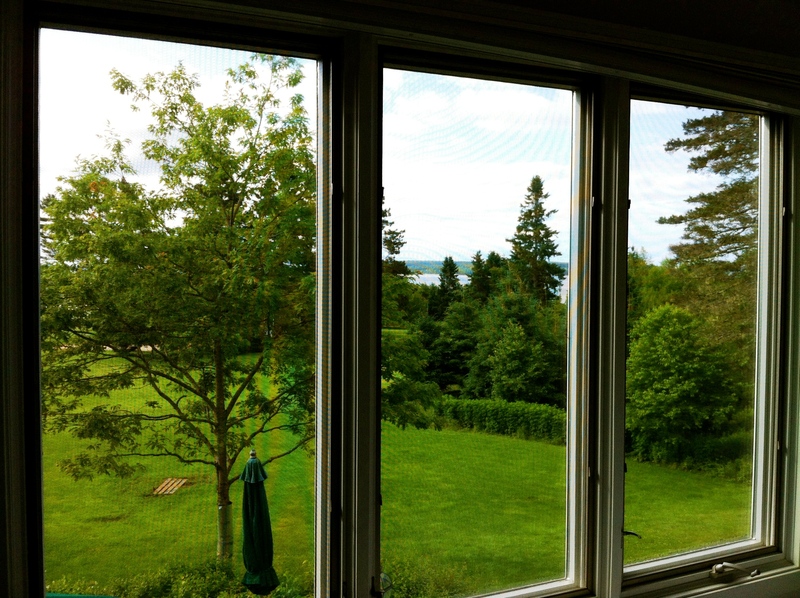 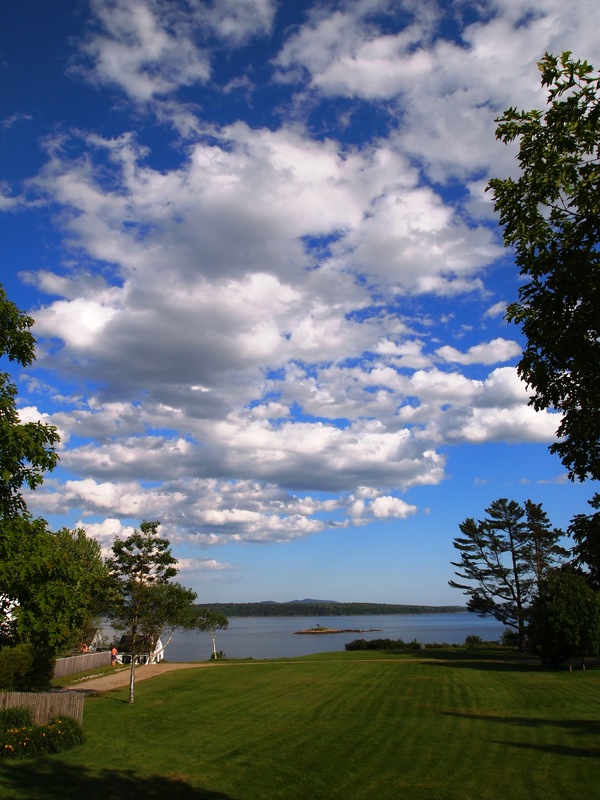 Sandpiper | Maine Vacation Rentals, Inc. 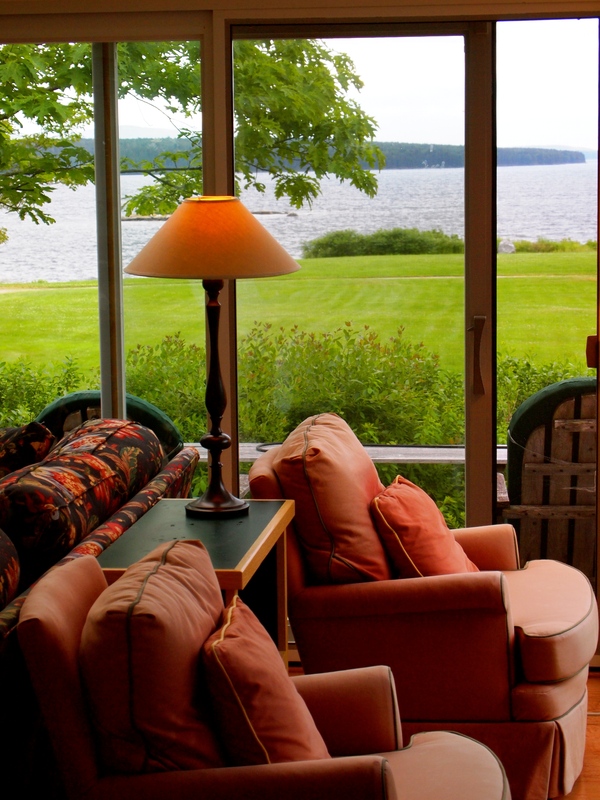 Located in East Blue Hill, you will relish the magnificent views of Blue Hill Bay and the mountains in the distance. 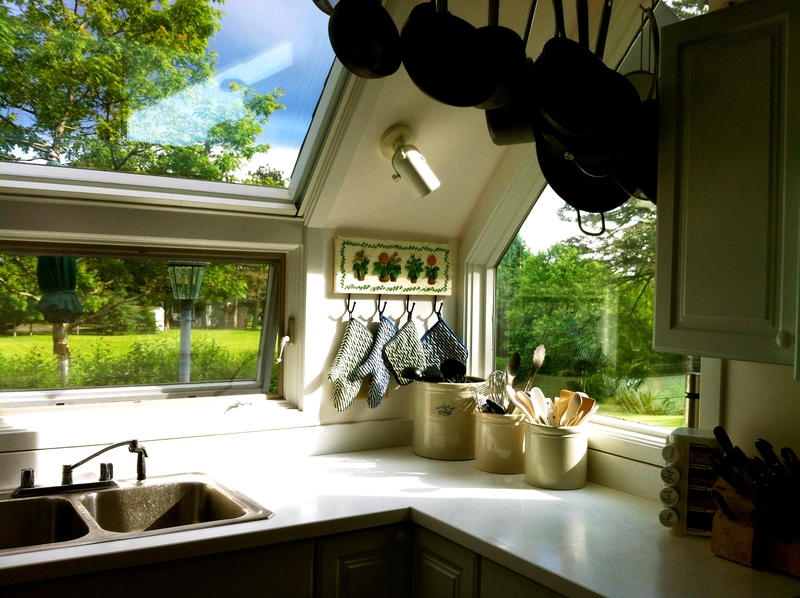 Southern exposures produce a bright, sun warming home all winter long. 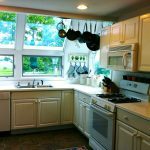 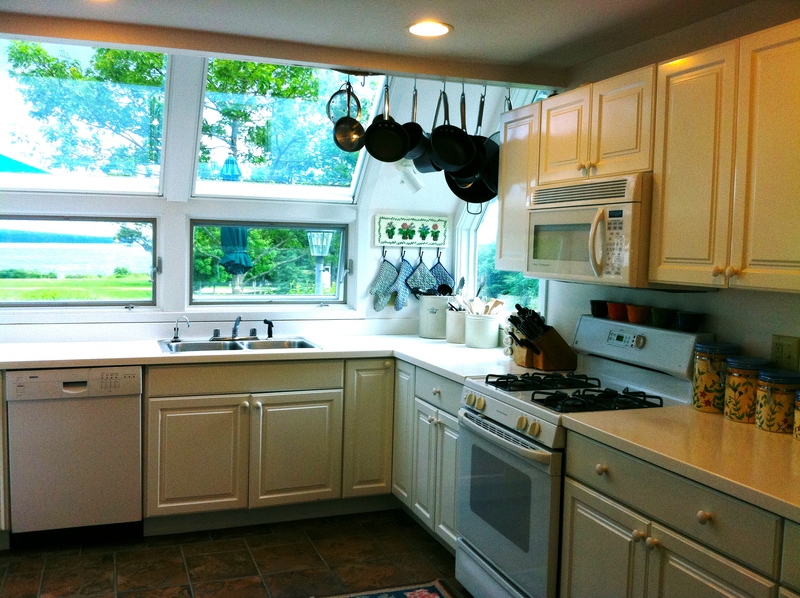 The kitchen is full equipped with all the conveniences including dish and serving ware for entertaining. 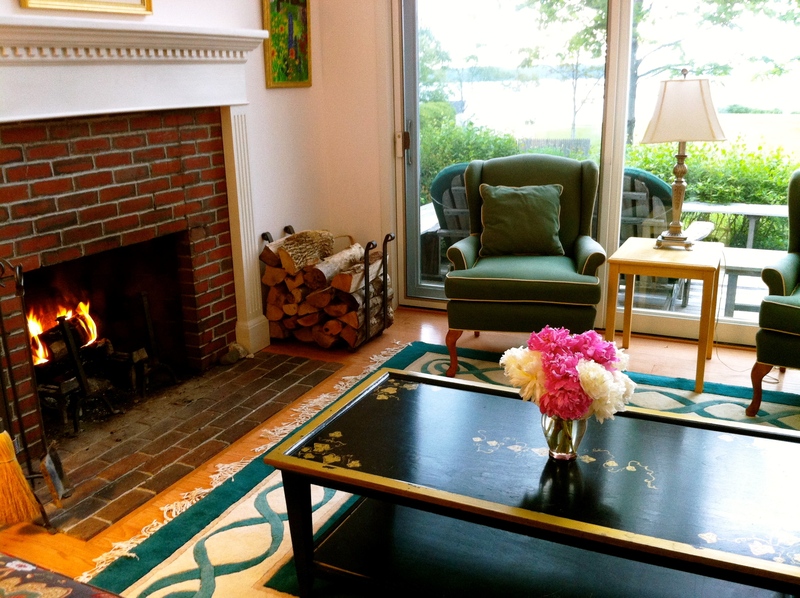 Nothing is missing from this charming home. 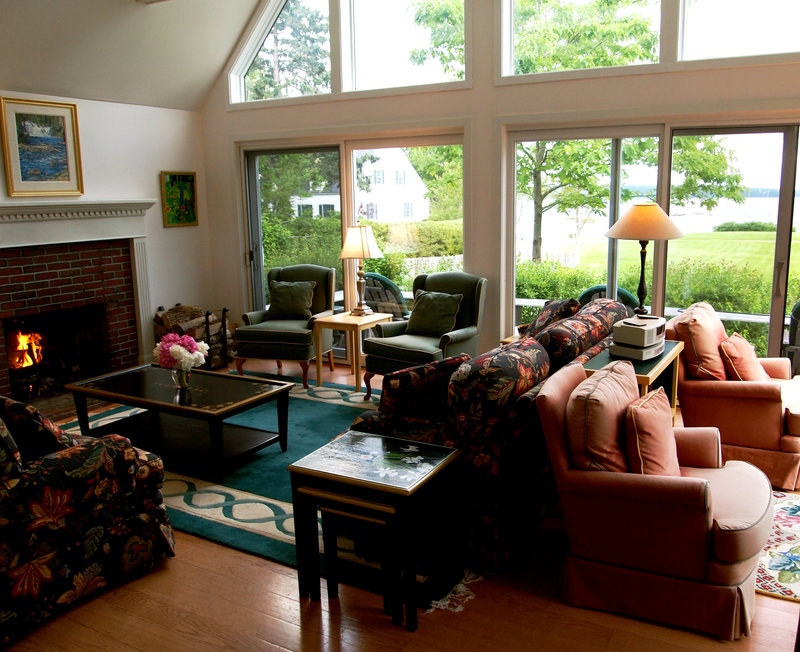 Open living spaces, vaulted ceilings and many windows give this home a modern and warm feeling. 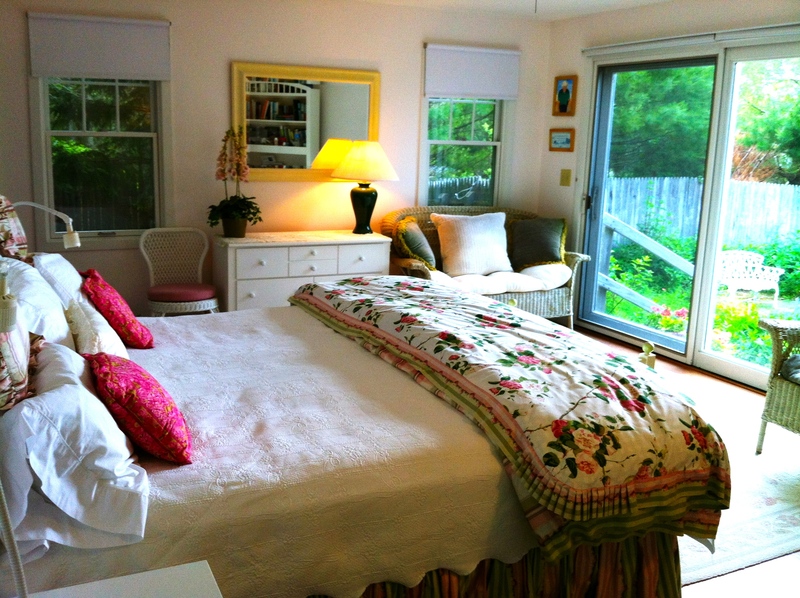 Sandpiper is exquisitely appointed with beautiful, colorful artwork throughout. 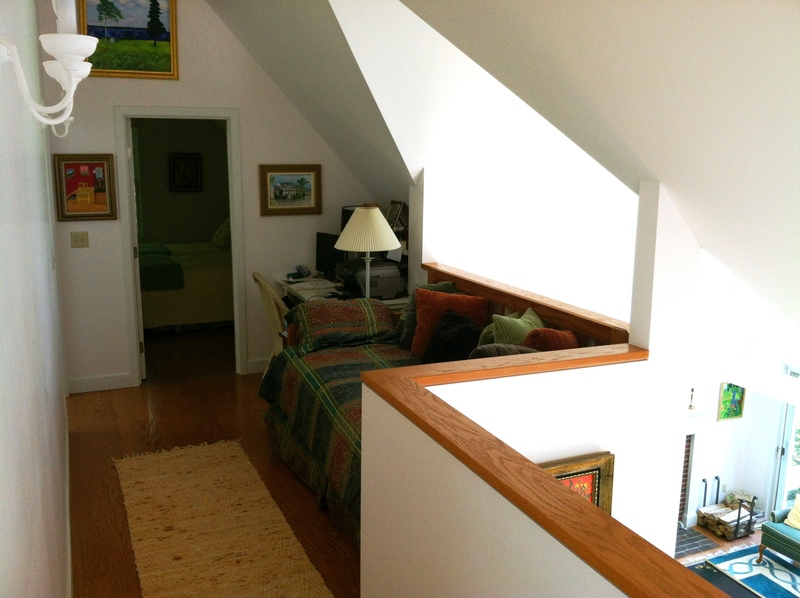 At the top of the exposed stairway, there is a comfortable pull-out sofa.